Ranger James accepted his best friend’s death like a good soldier. With guilt. Regret. Vengeance. 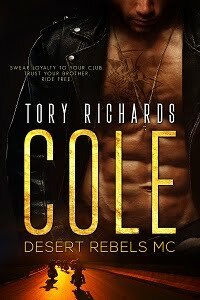 But a forbidden desire keeps pulling him from his mission…Desire for his best friend’s widow. Killed in Action. 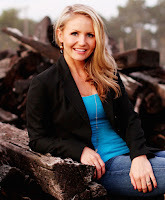 That’s why Rachel Carter’s husband wasn’t coming home. A war widow, alone and broke, Rachel struggles to revive her family’s crop dusting service to survive. Now she takes to the skies to find escape. Escape from the pain. From the guilt. From the earth-shattering desire for her husband’s best friend. Rachel and Ranger can’t fight the attraction between them any longer. But one fateful night cleaves their new found love in two...Can they find the will to fight for true love? Or will an evil so shocking destroy their lives for good? 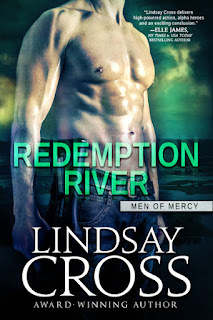 Author Bio: Lindsay Cross is the award-winning author of the Men of Mercy series. She is the fun loving mom of two beautiful daughters and one precocious Great Dane. 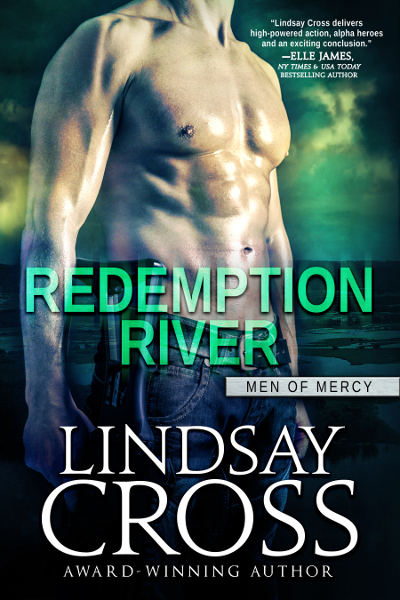 Lindsay is happily married to the man of her dreams – a soldier and veteran. During one of her husband’s deployments from home, writing became her escape and motivation.